Timothy Dalton And The Vantage V8 Volante (The Living Daylights Promo Image). . HD Wallpaper and background images in the James Bond club tagged: james bond. 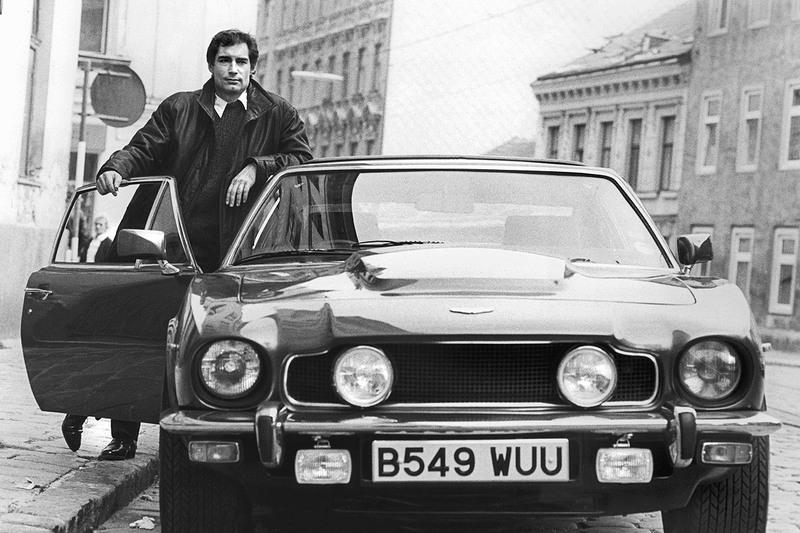 This James Bond photo might contain berline and coupé.